1. Check your credit report. Checking your own credit report won’t affect your score if you use a credit reporting agency authorized to provide credit reports to consumers. Once you have your report, look for errors and dispute them should you find any. 2. Reduce and pay off debt. Choose one credit card to keep open (with a LOW balance) and pay off the others. 3. Pay your bills on time. 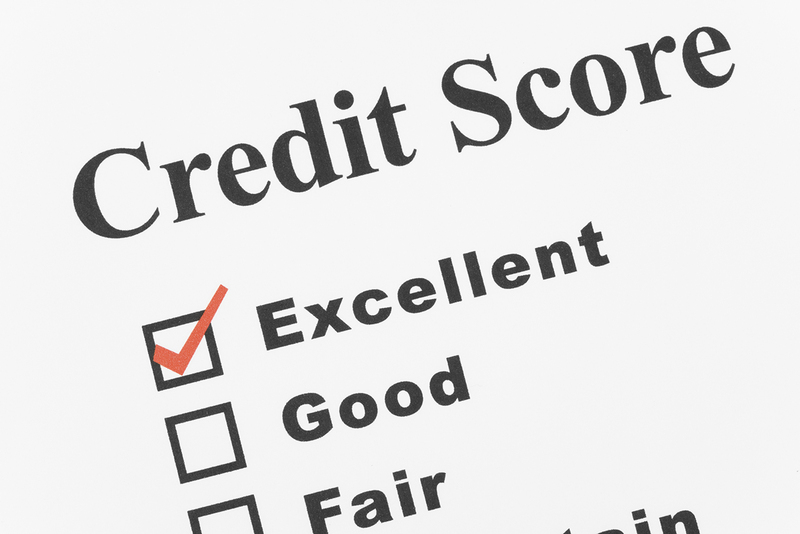 Don’t hurt your credit score further by not paying bills or not paying them on time and having them sent to collections. Use a calendar or set up reminders in your phone to make sure you pay on time. 4. Some debt is good! Debt that you’ve paid consistently on time is actually great for your credit score. If you pay off your home or car, keep it on your record. The longer your history of good debt, the better! 5. Timing is key. When you’re ready to shop for a home, remember that each time you apply for a loan, it slightly dings your credit score and causes a dip. Try and prevent too many dips in your score by doing your homework and shopping the local rates ahead of time.